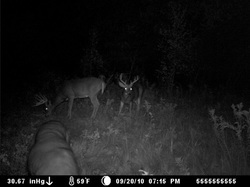 Photos - Lemay Outdoors LLC. Top quality products for hunting, Fishing , camping and all your outdoor adventures! 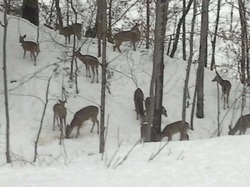 Some of the deer Phil caught in his camera looking for some Deer Tonic..
My cousin put some Deer tonic out during the middle of winter. They look confused but they know it's there somewhere.